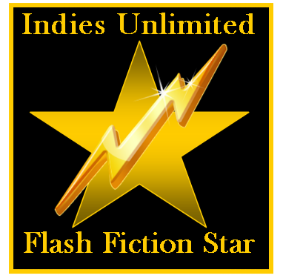 ← My Flash Fiction Story made the finals this week – Please Vote. Sorry this post is a bit late, but I just got back from a vacation. This is the third time I’ve won the Indies Unlimited Flash Fiction challenge and each time has been wonderful. A heartfelt thank you to everyone who voted for me. This entry was posted in Flash Fiction, News and tagged flash fiction challenge. Bookmark the permalink.